Tybee Island Savannah Beach , which is one of the most popular attractions in the Savannah area. 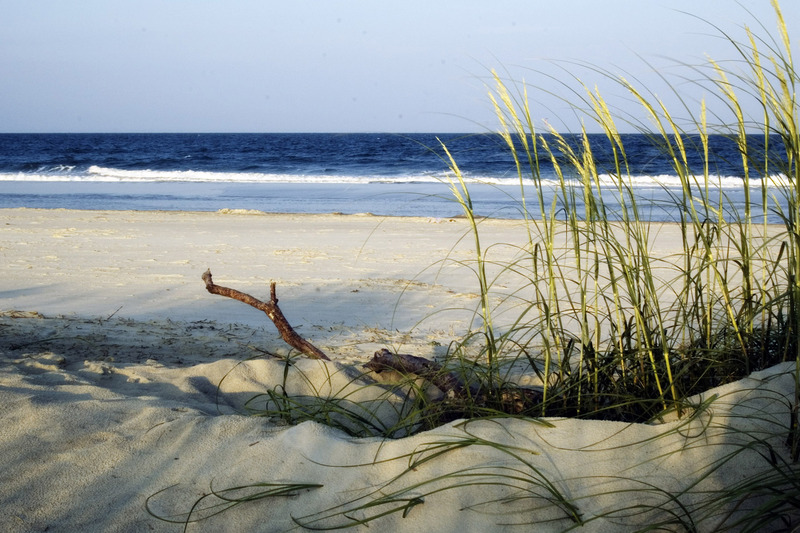 Tybee Island Savannah Beach is just a 30-minute drive from our historic bed and breakfast. Also known as “Savannah Beach,” because of its close proximity to downtown Savannah, Tybee Island is a seaside resort town. Tybee Island Savannah beach is Georgia’s northernmost barrier island located 20 minutes east of historic Savannah. This unique delta island is bordered on the north by the Savannah River and the South Carolina low country, on the east by the Atlantic Ocean and the west and south by miles of marsh lands and uninhabited barrier islands. The south end of Tybee island savannah beach is the main commercial tourist area with many motels, restaurants, bars and shops. The north end of the island is the quiet residential area of Ft. Screven. Active beginning in the late 1800’s, Ft. Screven was the main coastal defense system for the seaport of Savannah. After World War II the fort was decommissioned and deeded to the City of Tybee Island. The Tybee Island Light Station, known as the Tybee Lighthouse, having lit the entrance of the Savannah River since 1736, is perhaps the most identifiable landmark on the island. It is one of the oldest U.S. lighthouses still in existence, and one of a few original lighthouses in full operation that still stands with its original base. Renovation commenced on the lighthouse in 1999, and in 2002 it was one of the first lighthouses transferred from federal to private ownership under the National Historic Lighthouse Preservation Act of 2000. It is now owned and managed by the Tybee Island Historical Society.